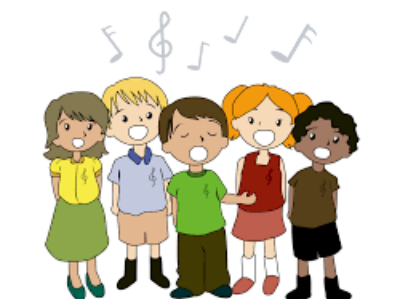 Young singers will be introduced to the fundamentals of choral singing with focus on building the necessary skills of pitch-matching, listening, and rhythm. *This ensemble does NOT require an audition. Notes: *This ensemble does NOT require an audition.